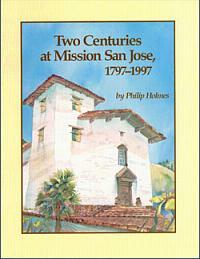 Local Historian Phil Holmes has put the history of Mission San Jose from its inception as a Spanish outpost to the present day. He writes about how life was during the Spanish era, the Gold Rush, the agricultural boom, the Depression and War, and the changes of this once rural area to an urban center. Richly illustrated with vintage photographs.